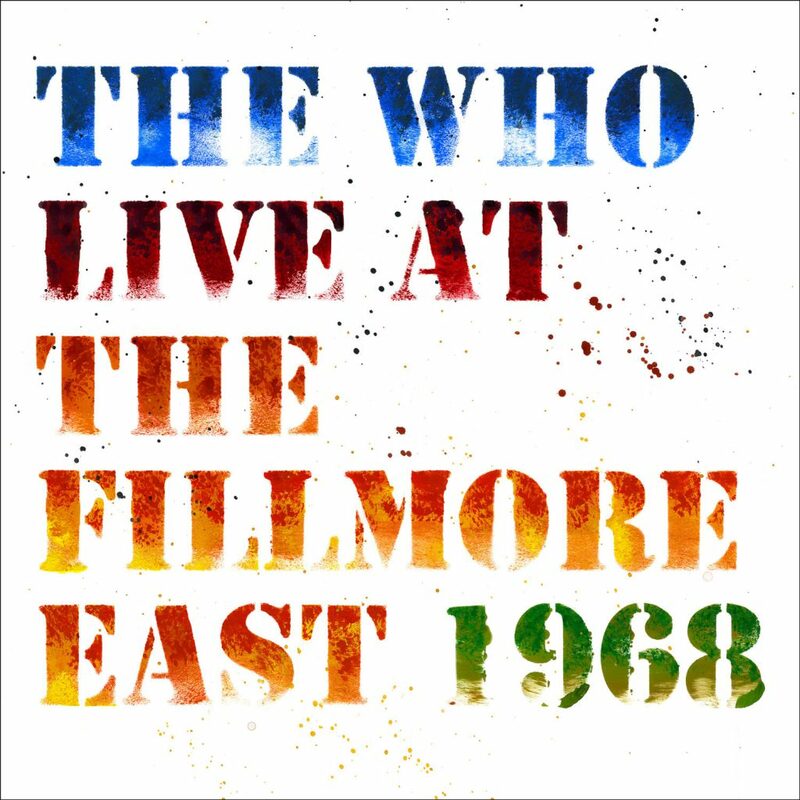 Fifty years after the event, today sees the release of a live recording of The Who in concert on 6 April 1968 at the Fillmore East in New York City. In 1968 The Who were on tour in the US promoting their new LP The Who Sell Out and in April played two nights at Bill Graham’s recently-opened rock venue. A couple of days before, Martin Luther King had been shot in Memphis and there was civil unrest on the streets. Add to that, the fact that Pete, Roger, John and Keith had been turfed out of three New York hotels due to the antics and escapades of Keith Moon setting off cherry bombs in his hotel rooms, it’s little wonder that this concert ever made it on to tape. The band’s co-manager Kit Lambert had flown over to the US with the plan to record a live album of The Who for release later that year. Nothing surprising about that, you may say, but back in 1968 making live albums was not really something that 60s’s pop groups did. Kit recorded both night’s shows but the tapes remained unreleased for fifty years, although a bootleg of some of the songs did reach the public and has remained one of the prized recordings for Who fans for many years. Until now. The Who Live at the Fillmore 1968 has finally been officially released. Remixed by The Who’s sound engineer Bob Pridden, who in the capacity of roadie, was present at those original shows, and remastered by Jon Astley, this release sounds stunning and could easily become a rival to Live at Leeds as best live album of all time. It was a joy to design the packaging for this album, historic and legendary as it was. The vinyl version was to be a traditional gatefold sleeve to house three records in card sleeves, so I decided to design a sleeve in a contemporary way rather than possibly go the more obvious route and produce a parody of 60s art. Last year I had seen the Jasper Johns exhibition at the Royal Academy and was very taken by Johns’ use of stencil type in his paintings. 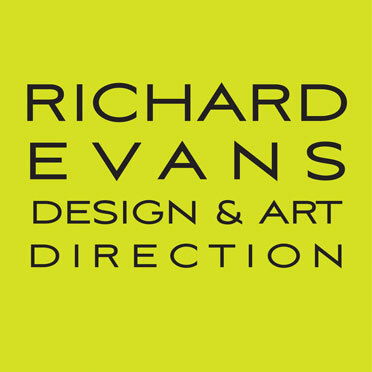 Add to the mix my love of the work of English letterpress designer Alan Kitching and here were the influences for my new ‘suit of clothes’ for this illustrious recording. 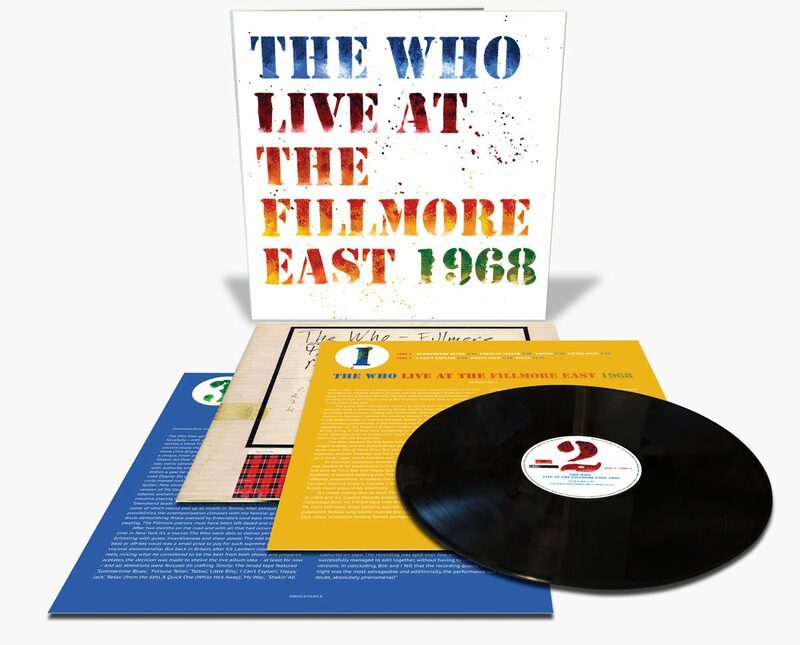 The Who Live at the Fillmore East 1968 is available as a 3-LP set or 2-CD digipak edition.